JJ Valaya weaved Indian sensibilities with rare and diverging Spanish influences in his collection. 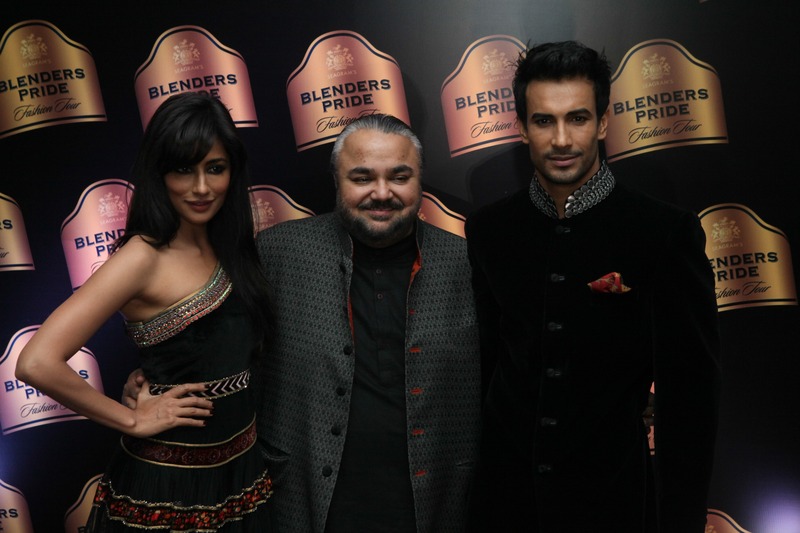 Bollywood Actress Chitrangda Singh walked the ramp as the show stopper for JJ Valaya. A medley of Spanish beauty, Indian epitome, royal cadences and life itself; all have found their way into JJ Valaya’s ‘Maharaja of Madrid’.